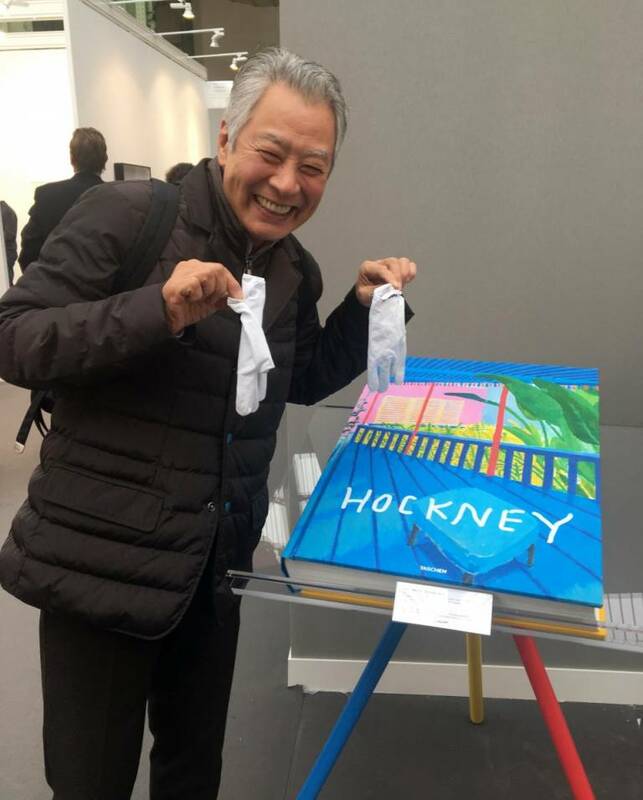 Tahara enjoys our Hockney SUMO at Paris Photo last year. The photographer was hugely looking forward to his own upcoming TASCHEN monograph, Architecture Fin-de-Siècle. TASCHEN is deeply saddened by the death of Japanese photographer Keiichi Tahara. Born in Kyoto in 1951, Tahara worked in hybrid media, including photography, sculpture, and vast “light-scape“ installations. It was light, and always light, that informed Tahara’s work. As a young man, he moved to France to work as a visual and lighting technician for a theater troupe. In one dusty Parisian attic space in 1972, he encountered a sharp, piercing light penetrating the eaves, quite unlike anything he had experienced in Japan. The precision, the power, and the unique quality of that sunbeam convinced him to become a photographer. Light became the subject, as much as the modus operandi, of Tahara’s practice. Objects, spaces, and illumination were for him symbiotic players, so that forms and environments were not only illuminated by light, but also brought the light itself into relief. True to his attic epiphany, he excelled particularly in capturing the fall of light in buildings. His 1977 series Fenêtre (Window) was awarded the Newcomer Prize at The Rencontres d’Arles, France and won him international acclaim. Numerous accolades and awards followed, including the Japan Professional Photographers Society Prize (1984), the Prix Nicéphore Niépce (1988), Chevalier des Arts et des Lettres (1993) and Grand Prix de la Ville de Paris (1995). 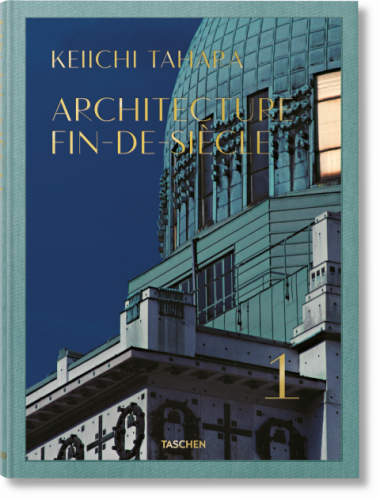 Tahara’s upcoming TASCHEN monograph, Architecture Fin de Siècle, brings together his astonishing portfolio of Art Nouveau buildings across Europe. From Florence to Vienna to Helensburgh, Scotland, his pilgrimage sought out the finest surviving examples of a revolution in architecture, a technical and imaginative leap which brought together new construction materials and methods with such far-ranging stimuli as Freudian psychoanalysis and Far Eastern motifs. With his unfailing eye, Tahara roamed these extraordinary buildings by the likes of Gaudí, Hoffmann, Horta, and Loos, capturing their spatial grandeur; their intricate, often organic, detailing; and, of course, their exquisite effects of light, from the glisten of a gilded doorway to the shadowy hush of a marble hall.